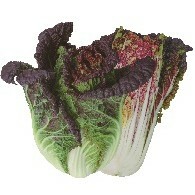 Unique dark purple colored Kimchi cabbage. Specially bred for picking leaves. Can be obtained darker red color under cool season. 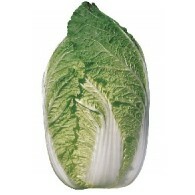 Oval shaped leaves offer two different taste of pak choi and Korean cabbage. Semi-heading, hair on the leaves. Very good for baby leaf and salads. 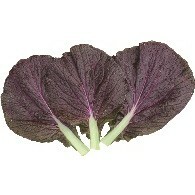 New type of root Kimchi cabbage with purple colour leaves. 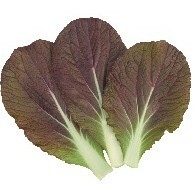 Red Kimchi cabbage variety suitable only for baby leaf purposes only. Does not have hair on the leaves at its harvest. 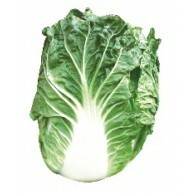 Mini Red Kimchi Cabbage hybrid which is suitable to grow in Spring and Autumn season. Average head weight of 1.5~1.8kg and head size of 26x16 centimeter. A maturity of 60 days, around 3kg in head weight, a little globular in shape, hairless. A maturity of 70 days, around 3kg in head weight. Medium large size. Specially bred for tropical and sub-tropical area. Early maturing head with dark green outer leaves. Can be harvested in 50~55days after sowing. 1.0~1.3kg in weight. 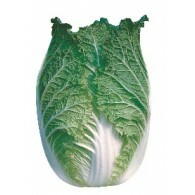 Specially developed mini Kimchi Cabbage for all year round growing. Slow bolting and Downy mildew resistance. The leaves have thin midribs and low water content. 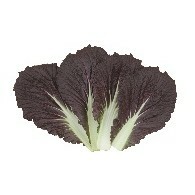 Inner leaves are very dark yellow with excellent taste and quality. 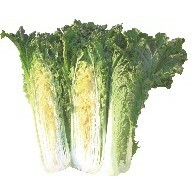 Long cylindrical shaped hybrid has elongated light green outer leaves and white inner leaves. Mid early maturity and upright in plant habit. Vigorous hybrid can be specially grown for subtropical and tropical areas all year round. Can be harvested in 70 days after sowing. Clubroot resistance. Can be used for autumn sowing. 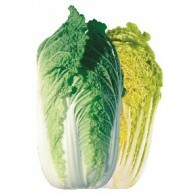 Attractive yellow inner leaves & deep green outer leaves. Very compact inside structure. It can be harvested 70 days after transplanting. Wide adaptability to growth in various soils. Bolting & cold tolerance. Outer leaves are dark green. Very slow bolting, Matures around 65~70 days after sowing. Excellent performer in highland. Very slow bolting variety. Suitable for spring and summer sowing. Deep green color, easy to grow. Resistant to various diseases. 70~75 days to maturity after sowing. Specially suitable for spring cultivation in low land and also summer cultivation in high land. Good performnce in highland summer. 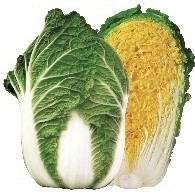 It is resistant to Virus and Soft Rot. Dark green outer leaves with low water content. Can be harvested in 70 days after sowing.